Now shop the Wine Outlet Online! With the possible exception of grappa no distilled spirit appeals to wine drinkers as much as Single Malt Scotch Whisky. 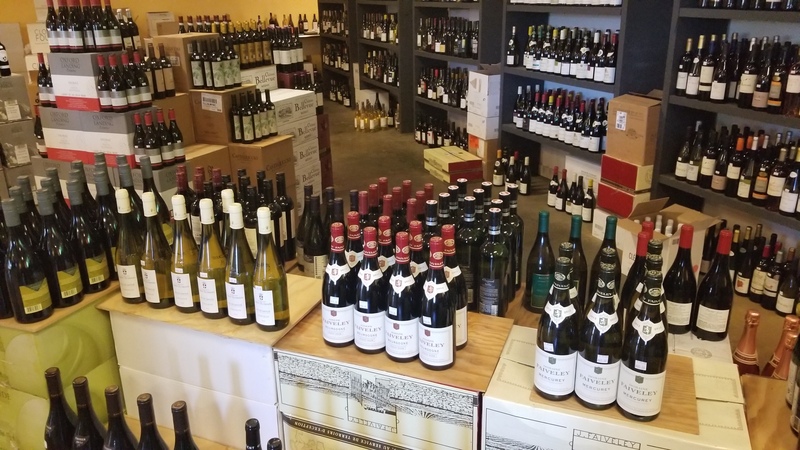 Our Annual celebration will include wine tasting, a whole pig, and of course big discounts on great wines. Looking for that perfect event space? Well you’ve found it right here at the Wine Outlet. We have the space AND the wine to make your event memorable and unique. Perfect for rehearsal dinners, birthdays, anniversaries, team meetings, private wine tastings, the list goes on. Check out our event site and give us a call or email to discuss reserving the space now! Sign Up For Wine Club! 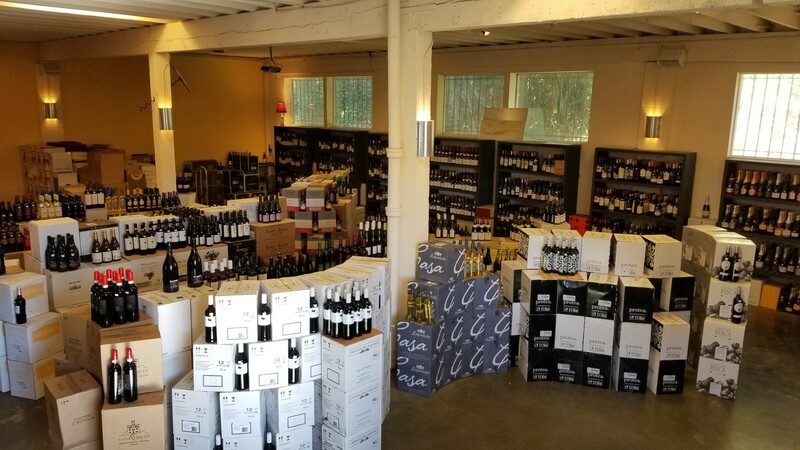 Are you a member of the Seattle Wine Club? Interesting wines personally selected by Richard Kinssies! 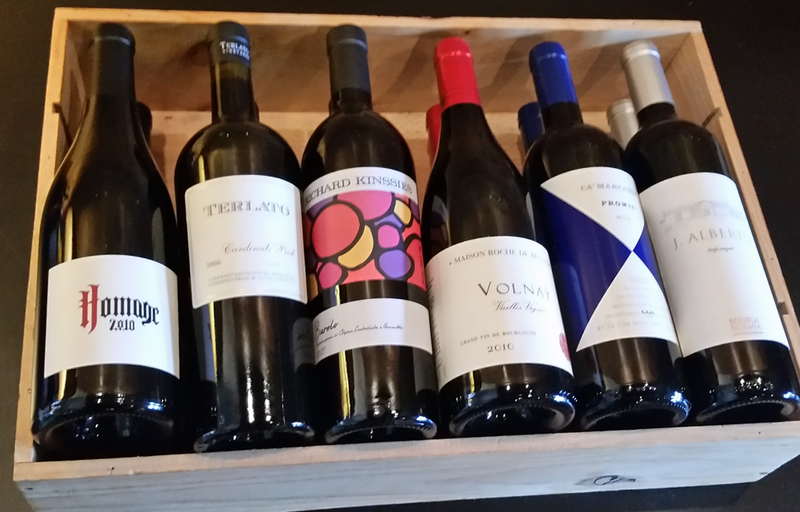 Seattle Wine Club members receive Monthly or Quarterly wine orders as well as enjoy other exclusive perks. Our Club offers the best pricing, convenience, and access to cool wines from all over the world. Held every Monday night at 7pm at the Wine Outlet. 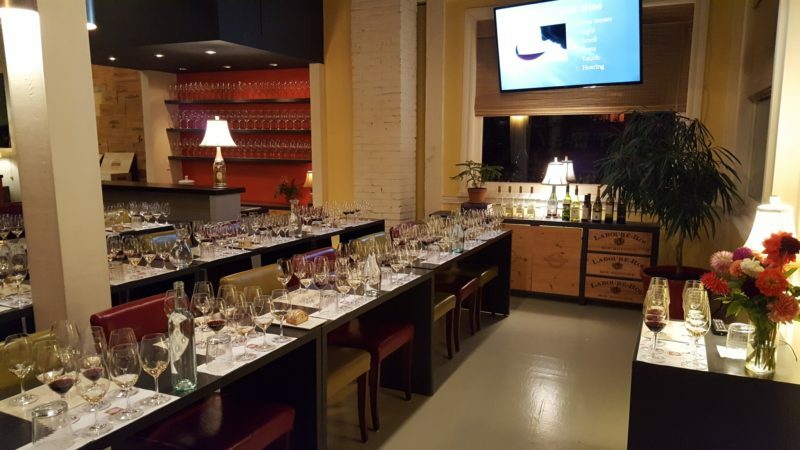 The Seattle Wine School offers a wide variety of classes and seminars on wine and wine related topics. Taught by wine writer, consultant, and owner of the Wine Outlet Richard Kinssies. Classes draw on his 40 plus years in the wine industry and are suitable for those with a passing or serious interest in wine.